Suitably qualified and experienced persons, of good repute and with no criminal record, may apply to be considered for appointment to one/ more of these positions. The practice of selling imperial Commissions was begun in 1683 during the reign of Charles II in Great Britain. Sale of commissions was common practice in most European armies where wealthy and noble officers purchased their rank or promotion, much as knights often did in earlier ages. King Roman purchased land from the LunarEmbassy on Copernicus and Manilius for Moon Kingdoms Alba and Kath, respectively. 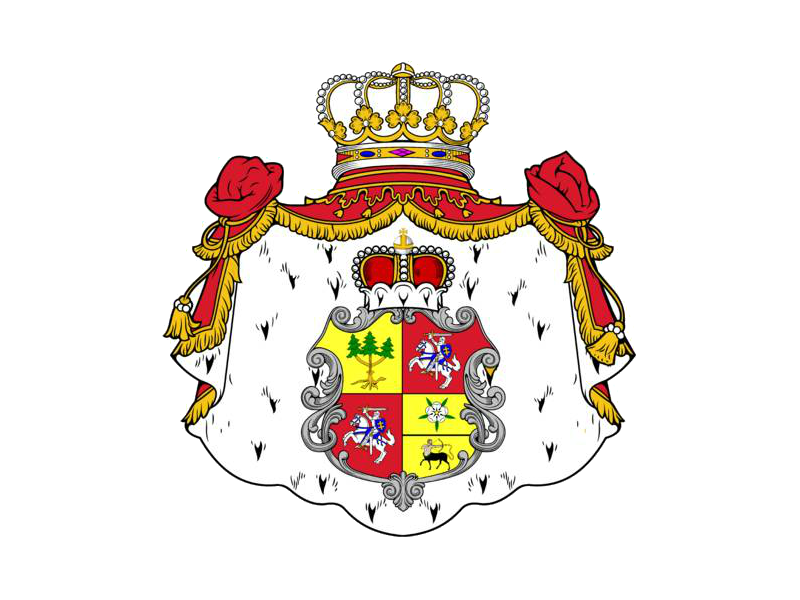 Whoever is appointed to one or more of the above positions is required to support and assist His Imperial Majesty King Roman as able, according to skills and qualifications, for the purpose of assisting His Imperial Majesty to obtain global recognition. (c) Make the specified Contribution securely through PayPal for each desired position. Those who provide good service to His Imperial Majesty will receive a promotion after every two years of service. Please advise if you would like a different appointment or commission to those above. PRODUCER/S wanted to finance production of His Imperial Majesty's novelette Moon Shock, which is part of King Roman's trilogy The Amazing Adventures of Professor John Hudson. King Roman is trained in acting, production and directing, and was invited to suggest Darwin cast for Crocodile Dundee in 1985. He appeared in The Phantom (1996), and acted in an episode of Flipper (Jessica Alba) (1996). The scene was regrettably cut. INVESTOR/S and AEROSPACE ENGINEER/S wanted to support research on Moonship Phoenix in order to make it viable for launch to the Moon asap. King Roman made an approach to the new Australian Space Agency which opened in Canberra on 1st July 2018 and is planning to build a launch site near Nhulunbuy in the Northern Territory of Australia. He has had an interest in Astronomy since he went on a Trinity Academy school night trip to Calton Hill Observatory Edinburgh in 1957. He lately completed a short course - Greatest Unsolved Mysteries of the Universe - through the Australian National University in Canberra. King Roman also has deeds to land on the Moon at the Copernicus crater and Manilius crater, where he has respectively named the Moon Kingdoms of Alba and Kath.